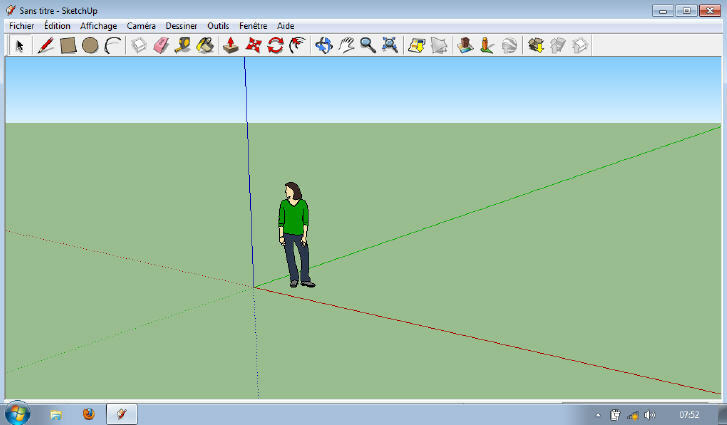 SketchUp, or Trimble SketchUp, is a free 3D modeling program. SketchUp Pro has more features than the free version and is available for purchase. SketchUp was formally Google SketchUp, but in 2012 Trimble purchased Google SketchUp and is now called Trimble SketchUp. Trimble also has a site called Trimble 3D Warehouse where users can download 3D models and share their designs with others. SketchUp has several features, including extension warehouse, pattern fills, copy array, speedy vector rendering, curved label leader lines, video export, and more.